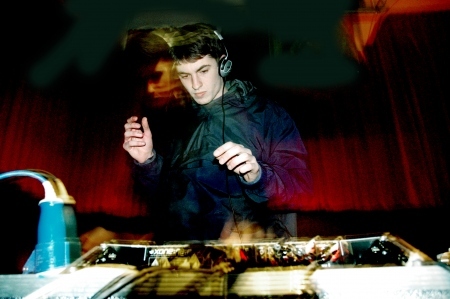 As you probably know one of the artists I found attractive and actually reviewed both of his albums on this blog is Skream a dubstep and beyond producer based in London. I also reviewed or just simply presented tracks , remixes of him and so on.. (check previous posts of this blog) . Today I dont really have much time to write an extend article concerning Skream’s history but in the other hand I can still make a brief post trying to encourage you to read wikipedia about skream as well as linking here two more previous reviews of his albums (1) (2). Especially the new album will be featured as one of the best releases this years from this blog .. so have a look and listen the music of this guy.. I will definitely write something more the upcoming months regarding the idea of a skream’s special edition and why not an exclusive interview.